Show everyone your passion for music in these cozy pants. They are made from 100% polyester brushed tricot featuring side pockets, elastic waist drawstrings and zippered bottom hems. 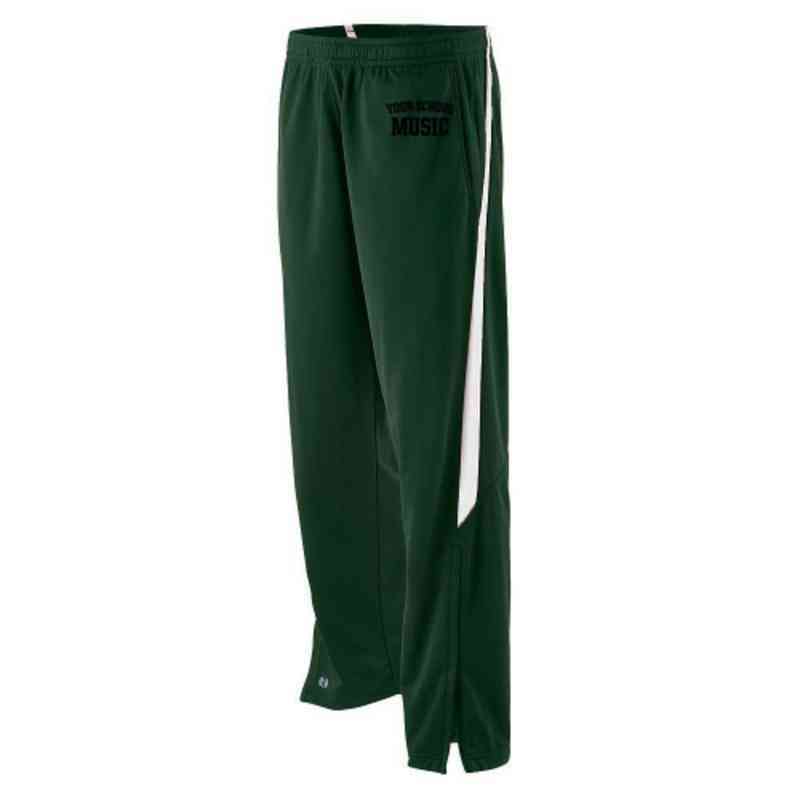 These warm up pants are comfortable for lounging or working out. Manufacturer direct from a trusted supplier.